LOOKING FOR A SUPER UNIQUE GIFT?? 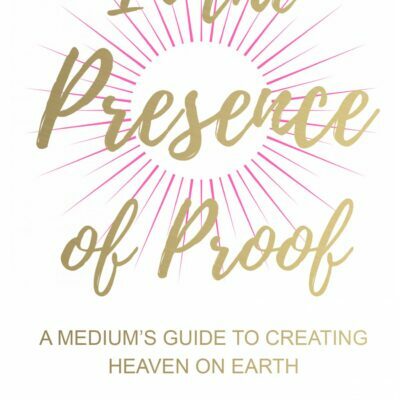 How about an INTUITIVE PERSONALIZED COPY OF DEBORAH HANLON’S new book, “In the Presence Of Proof, A Medium’s View of The Afterlife and How to Create Heaven on Earth”! There is a VERY LIMITED SUPPLY for Holiday gifts for someone you love or … FOR YOURSELF! A Unique and Intuitive message will be written inside the front cover for each recipient. Deborah will ‘tune into’ the name given of the RECIPIENT and harness whatever flows through her! This is a specialized copy! It will be addressed to this person and mailed to wherever specified during purchase. Price is $74.95 + tax per copy, includes shipping and handling, however, NO OVERNIGHTING and NO PICK UPS. When purchasing your personalized copy, YOU MUST include the NAME of the recipient (full name please) AND the address where to send it. (NO pick ups please). 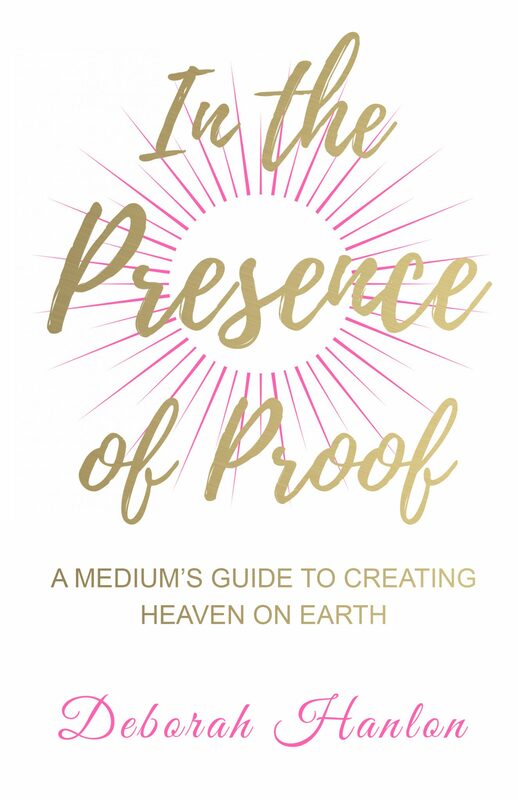 ALL copies will be mailed BY DECEMBER 15th to make sure it is delivered by Christmas Eve / Holiday, OR UNLESS specified if this is a gift for Hanukkah, or a special birthday/event that falls BEFORE December 20th. Please specify special delivery AT THE TIME OF PURCHASE. Any questions, please email Michelle at, info@beingknowingdoing.com. *THIS sale applies is for those who were unsuccessful in purchasing a Session in the Black Friday Gift Certificate Promotion.